I spent a lot of time last week learningn to work with aquafaba — a vegan substitute for egg white! The stuff works very well, and is easy to find… It’s just the juice left in a can of chickpeas. Weird, I know. But the smell disappears and the liquid emulates the thickness and foaminess of egg white pretty exactly. I read about the substitute here, I’m an article from Tales Of The Cocktail. 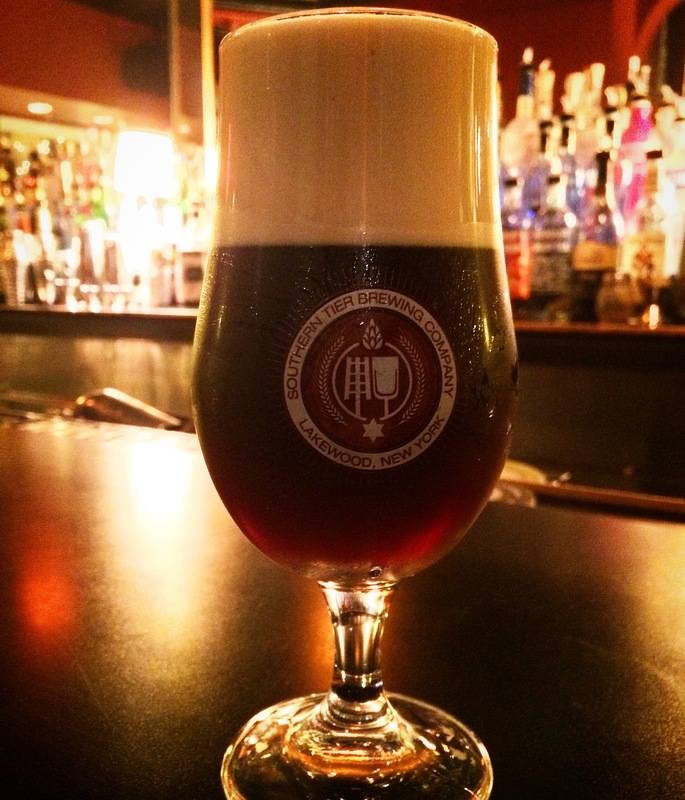 The beer cocktail pictured above mixed SouthernTier’s Porter with Averna, Spiced Chocolate Bitters aquafaba foam and more! The result was sort of like a milkshake with chocolate and coffee notes. 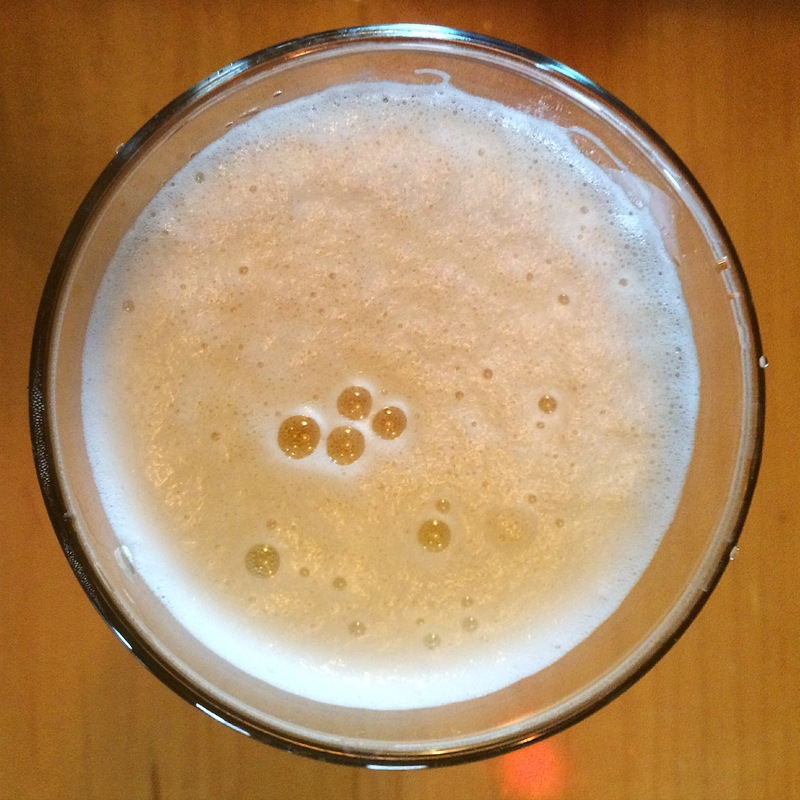 Read my Hop Sun Shandy post here. 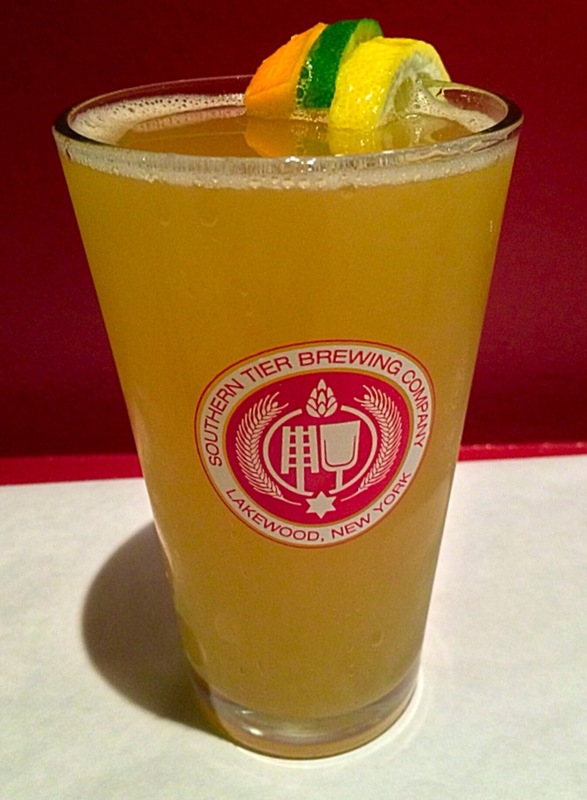 Today’s post is of another Southern Tier Shandy, but this one’s made with a one-off beer we scored from the brewery and Arthur R. Gren Distributing. Curious about the Hop Sun Shandy? My initial post can be read by clicking here. Shandies and Radlers have become quite popular in the past few years. It seems like every summer there’s new flavors and brands on the market. 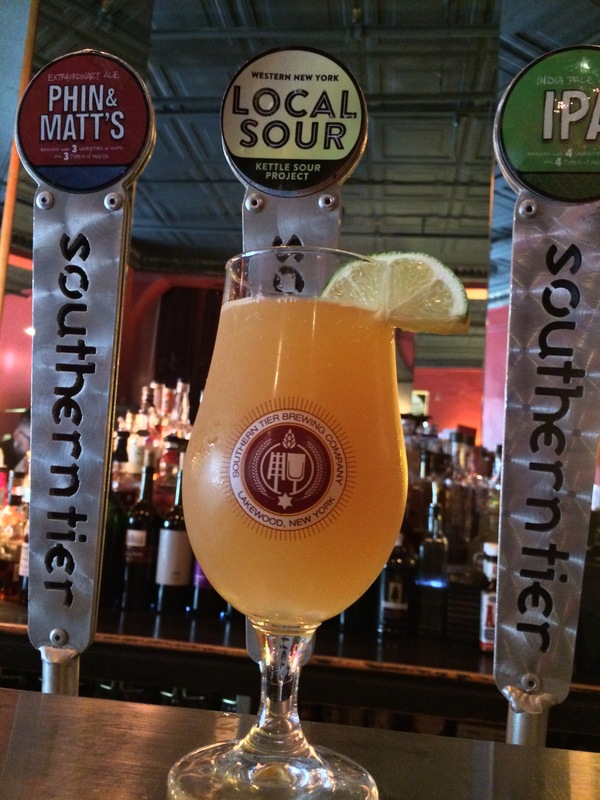 With tart specialty beer on tap, we started adding in fresh-squeezed lemon juice and some liqueur for a basic and delicious house shandy. 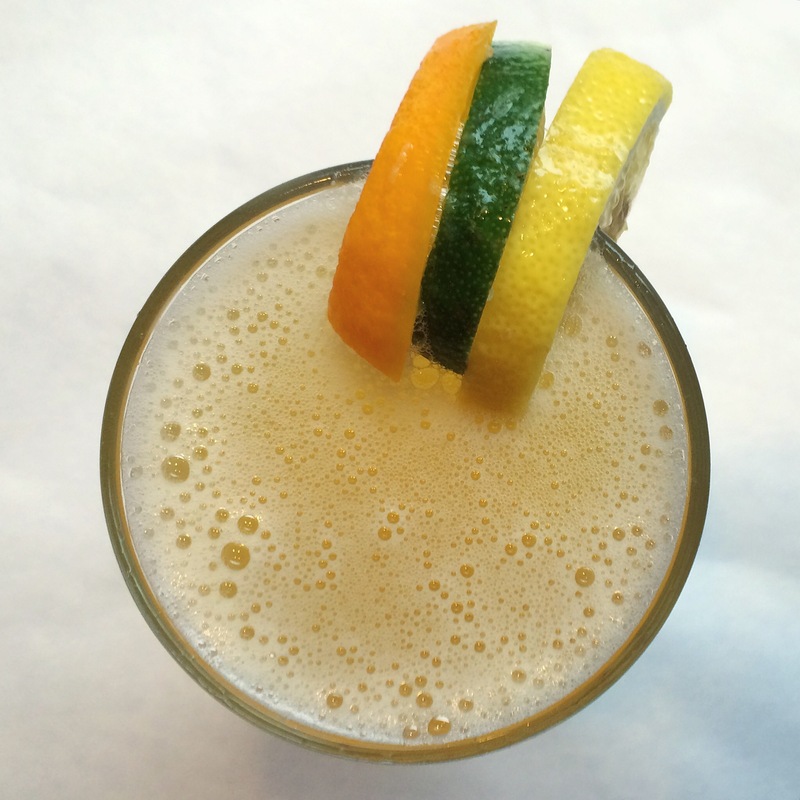 Add the citrus and simple syrup into an empty pint glass with the Domaine de Canton ginger liqueur. Next add 8 to 10 oz of “Local Sour” and then top with lemon-lime soda. Garnish with a lemon, lime or orange wedge — or all three. The title of today’s post comes from a line that Russell Crowe shouts in the movie A Beautiful Mind. 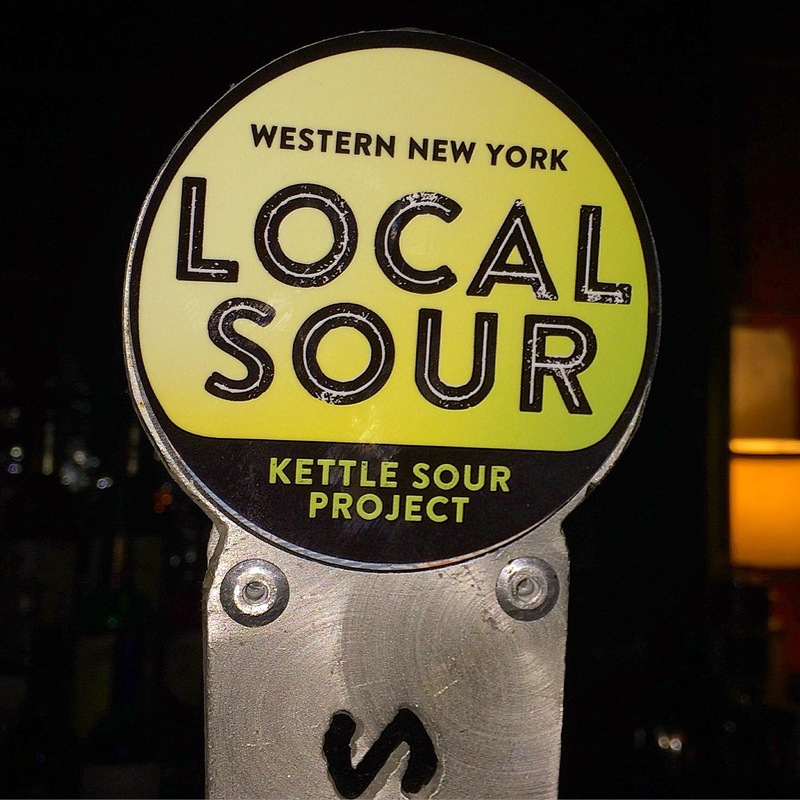 Beer is beautiful all on its own, but sometimes it can benefit from small modifications. There’s beer and shot pairings such as these, for instance. And then there’s beer-in-shot combos, like a half-pint of Cherry Wheat with a half-pint of Porter and an ounce of Jim Beam Black Cherry Red Stag mixed in with it. There’s a crew of guys who sit in my section every Thursday night at the restaurant where I work, and they’re always up for experimenting with beer and liquor combinations. Sometimes one of them does the Cherry Porter which I just mentioned with Southern Comfort instead of the Red Stag. With all of summer’s seasonal brews now readily available, the guys agreed to switch things up this past Thursday and we substituted Watermelon Wheat for their Cherry Wheat in their Southern Tier Porter. 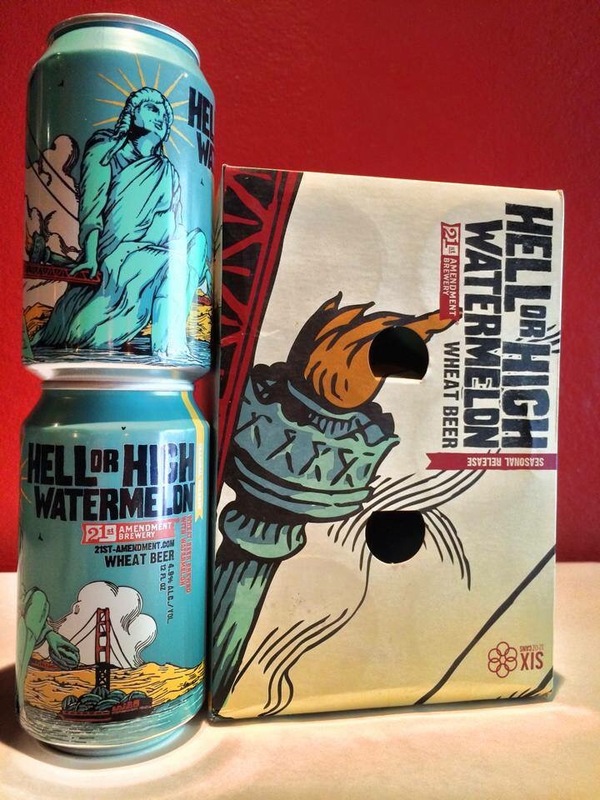 A flavored Porter made with 21st Amendment’s Watermelon Wheat along with fresh watermelon and watermelon vodka. Cut up a watermelon into chunks and set the extra pieces aside. Put four chunks into a mixing glass and muddle. Add 1 oz of 3 Olives Watermen Vodka and fill the glass with ice. 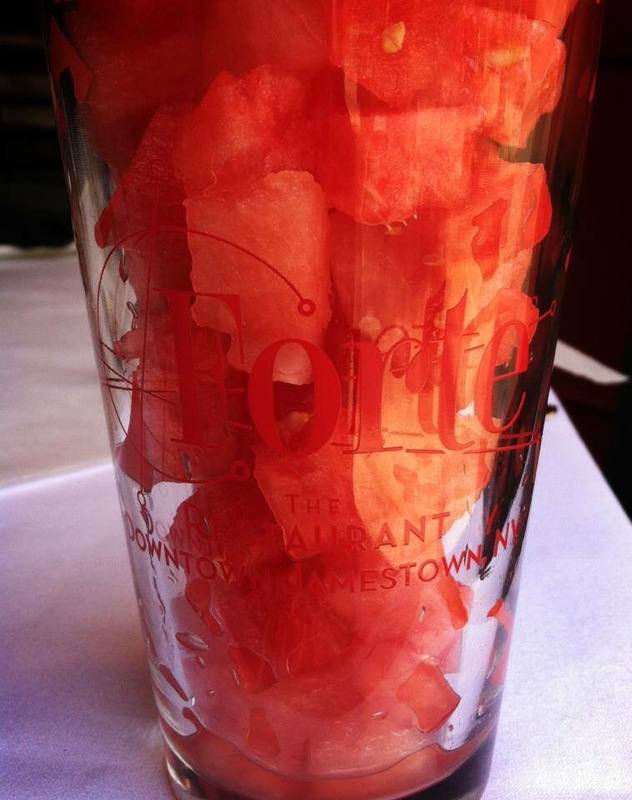 Shake the watermelon and vodka over ice and then double-strain into an empty pint glass. 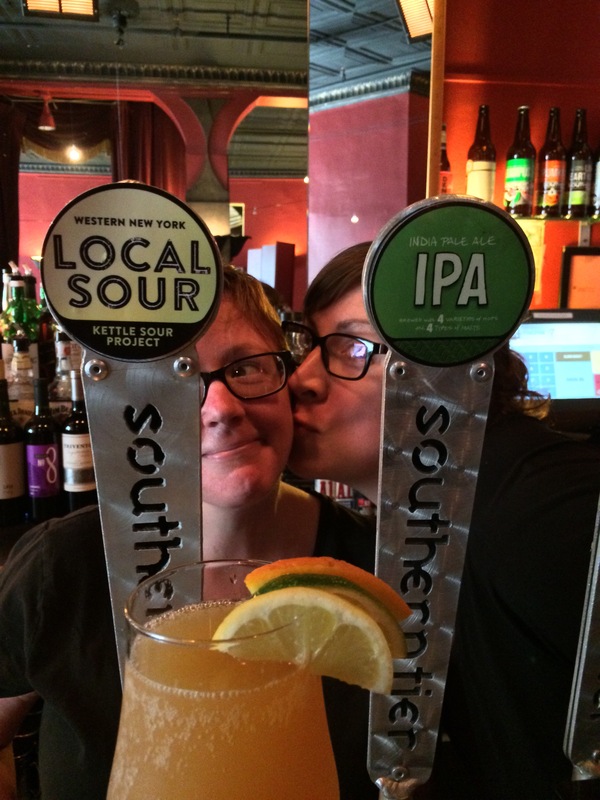 In the pint glass add 6 oz of Southern Tier Porter and 6 oz of 21st Amendment Watermelon Wheat. Garnish with a chunk of watermelon (or watermelon and a slice of jalapeno as we did for one of the fellas). Of course, if you’re making these from bottles and cans of beer and not off the taps, it would just make sense to make two at a time! I didn’t take any photos on Thursday night, so I done have any pics of the finished product… But if I make this again, I’ll update this post. Note: If you come in to order this, we will only make it two at a time — so bring a friend. 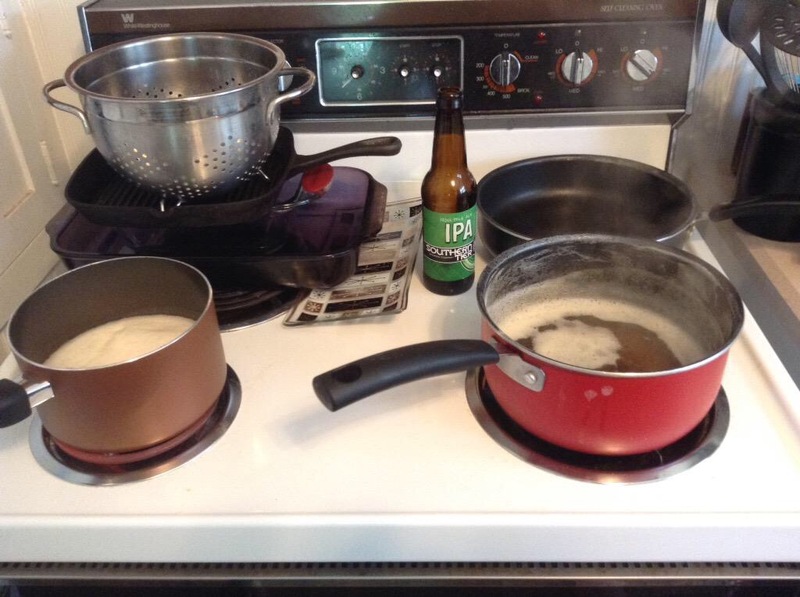 When I woke up this morning, I had the itch to make beer cocktails tonight — so I reduced some IPAs and made simple syrup. I’ll be making drinks with these simple syrups tonight only at Forte. 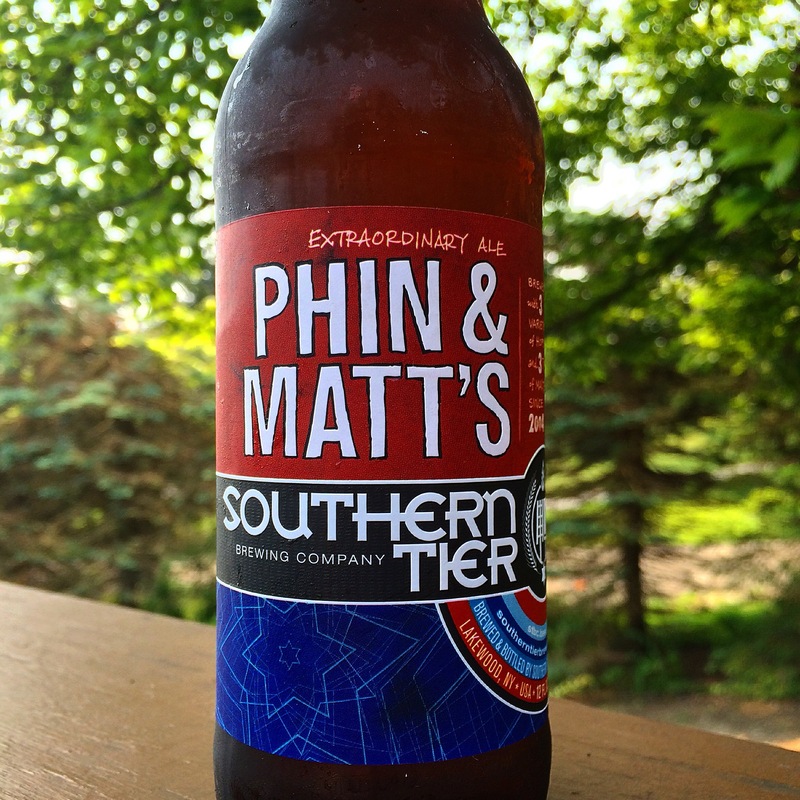 The first one I made was, of course, Southern Tier. I also had a bottle of Sierra Nevada’s new single hop IPA — the Idaho 7 varietal. According to Sierra Nevada, this newly developed hop has a fruit-forward nose. Expect complex fruity aromas of orange and apricot with hints of black tea-like character and a pleasant fresh herbal bouquet. Sierra Nevada kicks is doing a whole series of IPAs this year, all exploring different hopping methods: single hop, fresh hop, wet hop and wild hop. 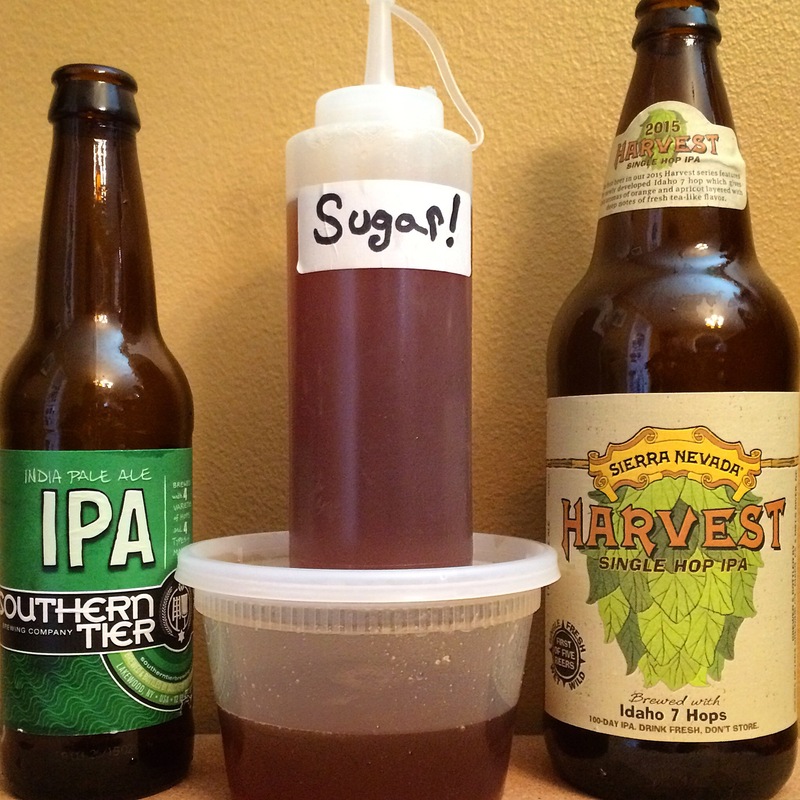 Want to make your own beer simple syrup? Read more about it online here, here and here.